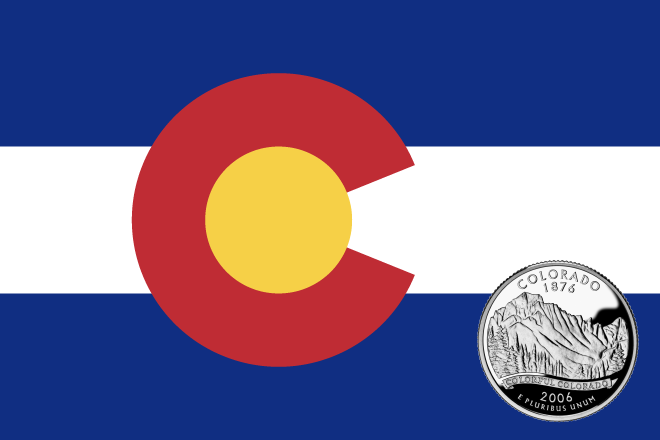 U-Haul Company of Colorado has announced that Eads Consumers Supply has signed on as a U-Haul neighborhood dealer to serve Eads. Eads Consumers Supply will offer U-Haul trucks, towing equipment, moving supplies and in-store pick-up for boxes at its former convenience store at the southeast corner of Eads along Highway 287. 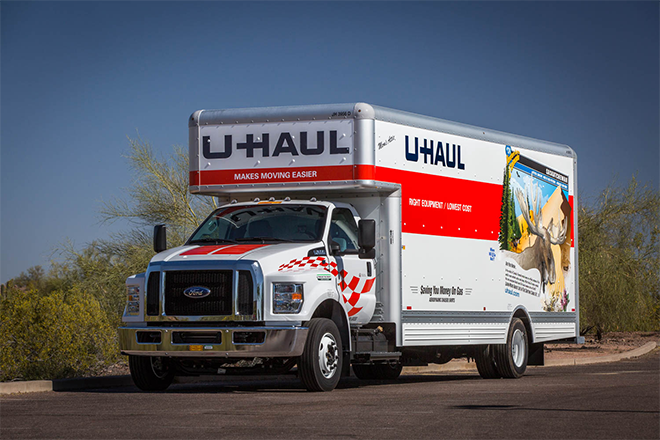 The arrival of U-Haul Truck Share 24/7 is revolutionizing the moving industry through its more convenient, more secure way to pick up and return a truck. U-Haul live verification technology allows rental transactions to be carried out entirely on a smartphone at any hour - day or night. There are no membership fees. Visit uhaul.com to create an online account. Eads Consumers Supply manager Mandy Adamson is proud to team with the industry leader in do-it-yourself moving and self-storage to better meet the demands of Kiowa County.